Which of these fabulous midis is your favorite? I need to get me one of these midis. 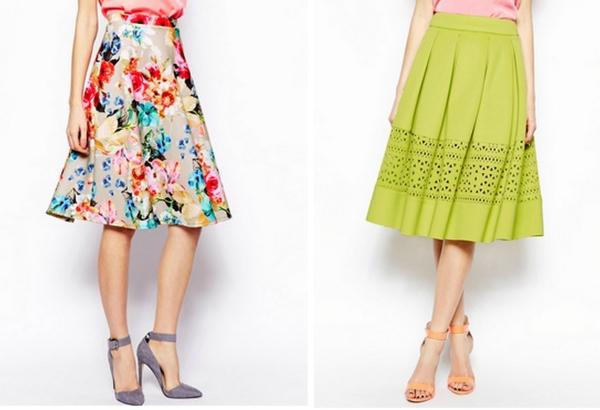 Love the midi skirts, they are so pretty and feminine! The black one and the one w/lips! Loving the sheer panel midi! I love all of these but that black midi is so insanely gorgeous! I'm loving that baroque midi and the laser cute one! 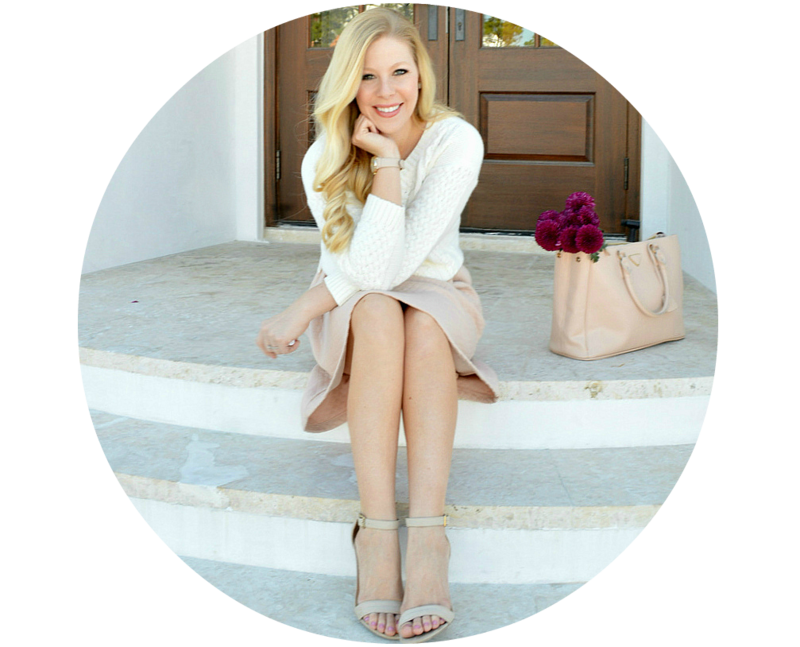 Loving that bonded sweat midi skirt!! Soo cute.. I love the second to last one! the midi trend overall is just such a breath of fresh air because they are flattering and you don't have to worry about showing too much skin. I especially love that yellow floral lace midi and the bonded sweat midi from asos. and so many other great picks here. I have been obsessed with midi skirts. They are really such a classic style, and I agree with Arielle, they are so flattering on anyone. I really love all of these picks, but my favorite is that floral lace midi! Such great picks. Love them all. Im loving this midi trend. The yellow one is fab! LOVE midi skirts...I have a bunch on my wish list! I love the black skirt! These are fantastic pics. I love midi's I think they are so chic and classic. Great post Anna! those midis are gorgeous! 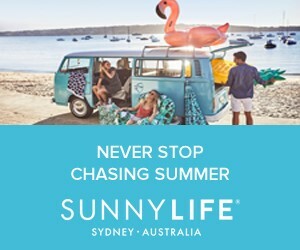 our favorite is the black one! 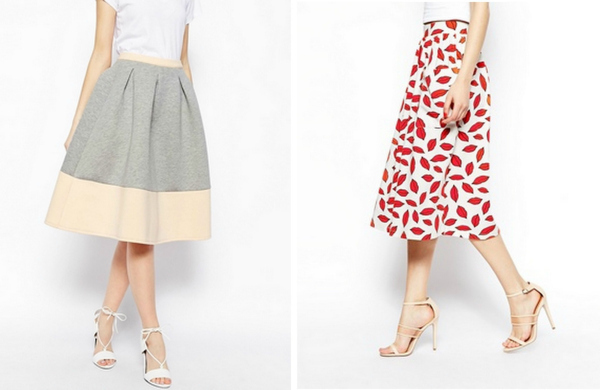 loving all your midi skirt picks! Gorgeous finds! Love them all! Nice pics! I LOVE the midi length skirts and the white one is perfect. I absolutley love midi skirts! The style of it is just perfect and so classy looking! Love these midis! So gorgeous, especially the neon! 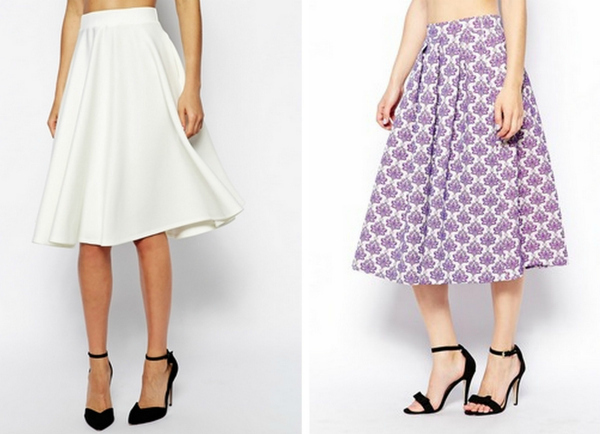 I love the bottom left skirt from ASOS! So cute! Definitely the black sheer panel one....so chic!! !